We offer premium quality food from 3 brands, each with its own unique product line. 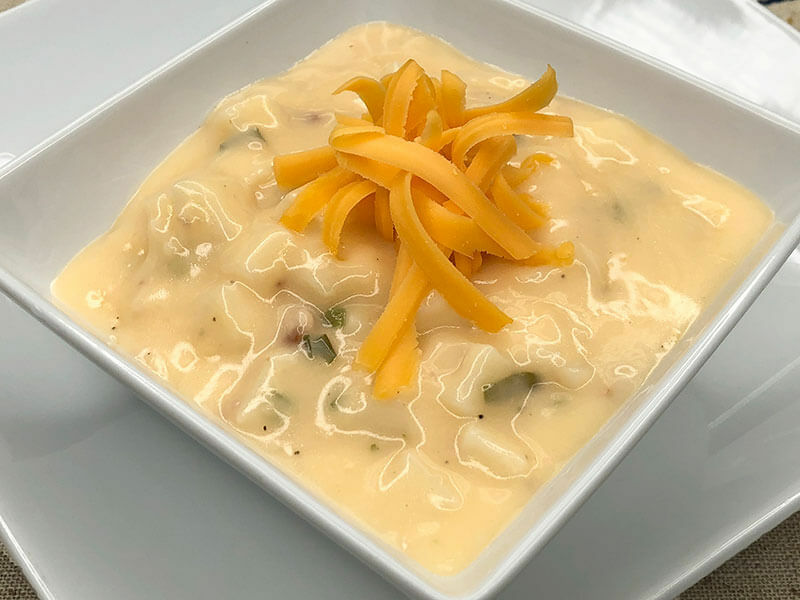 Farm to Market Foods and Kajun Kettle Foods both offer different ready to eat soups, sauces, entrees, and sides. 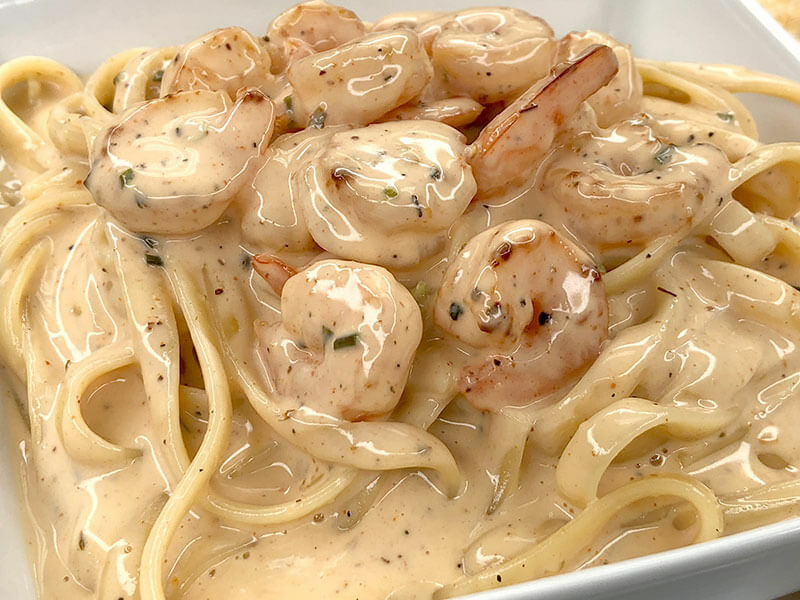 Kajun Kettle Foods offers a great Cajun food line with products like our Cajun Sauce which is great on pasta or seafood. 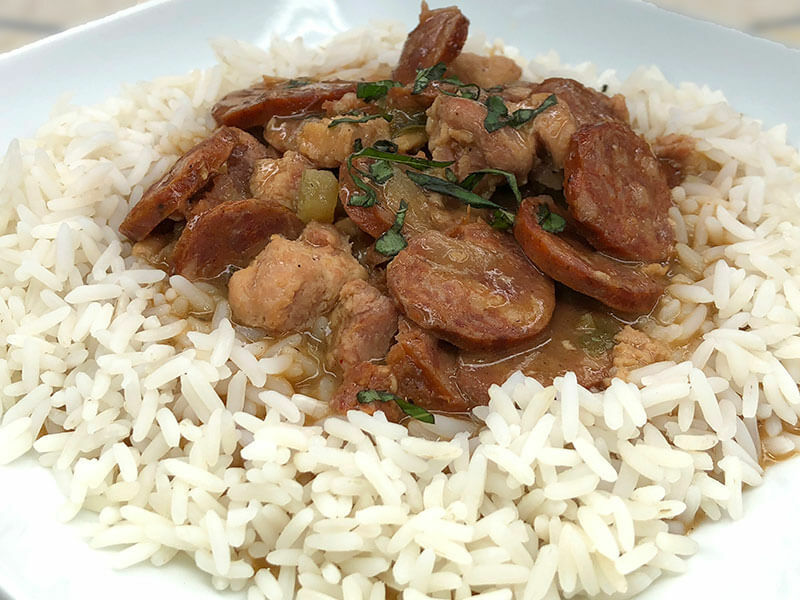 Also our Chicken Andouille Gumbo is perfect over our fully cooked rice. Kajun Kettle Foods offers many great Cajun products that are sure to delight. 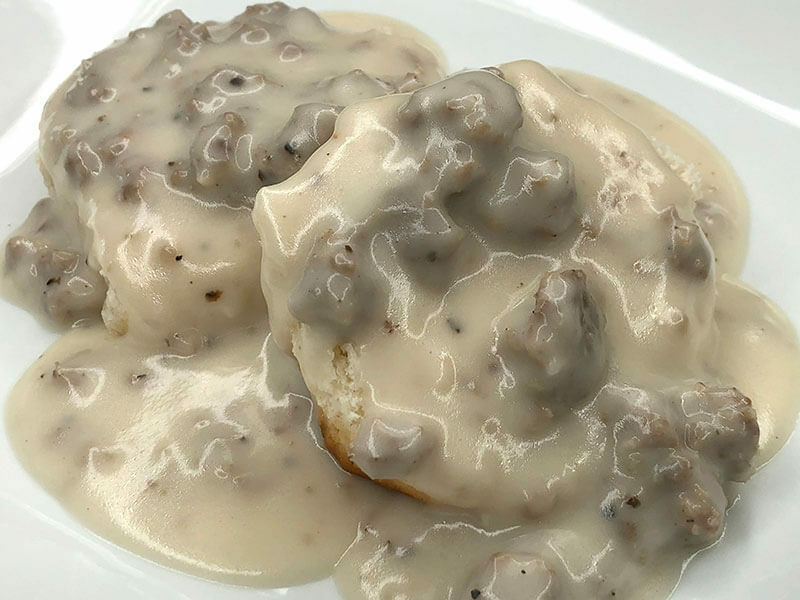 Farm to Market Foods offers great original products like our Loaded Baked Potato Soup and our Sausage Gravy which uses Kennedys Sausage. Each Farm To Market Foods product is our own creation with premium quality ingredients artfully prepared to make the best product available. Farm To Market Foods and Kajun Kettle products are produced in bags consisting of a fully cooked product that can be heated and served. Our boil in bag technology is safe, consistent and easy for the consumer to prepare. During our cook process all food reaches a temperature of 180 degrees farenheit before it's sealed in the bag. This process locks in all the freshness and flavor, and creates a product that is completely safe. After the packaging process our food is cooled and frozen quickly to ensure that the product will stay fresh until it's prepared by the consumer. Kennedys Sausage offers a great line of whole hog pork sausage and bacon. 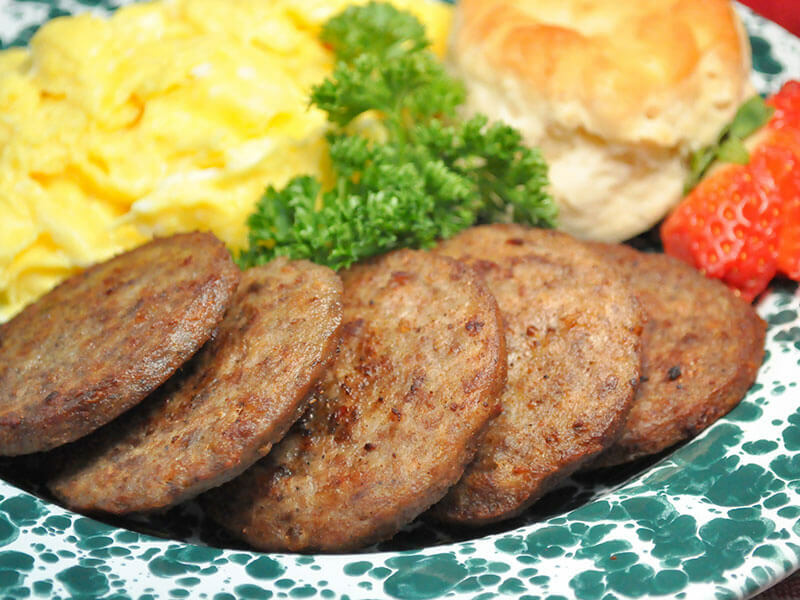 Our pork sausage comes in frozen patties that are fast and easy to cook. Just 3 minutes on each side and our hot or mild sausage will become "a taste you will enjoy." People all around Texas have come to love our sausage and bacon. We offer the sausage in several sizes ranging from a 3 Lb box to a 12 Lb food service box. 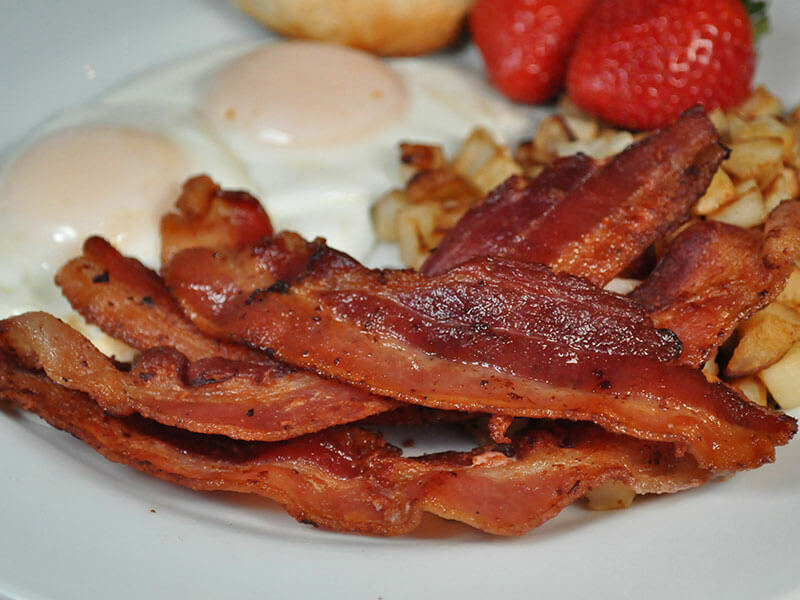 Our bacon also ranges in size from a 3 Lb package to a 30 Lb food service box. Our sausage also comes in chubs making it easy to include in your own recipes. With all the great products that each brand offers, we are sure that you'll find something to love about Texas Best Proteins.